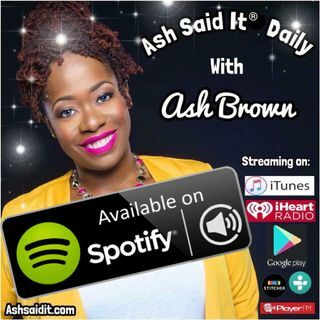 Ash Brown is a gifted American producer, blogger, speaker, radio personality and event emcee. Tune to her daily journey and check out updates on www.Ashsaidit.com. I promote all weekly happenings in Atlanta, the web & beyond!